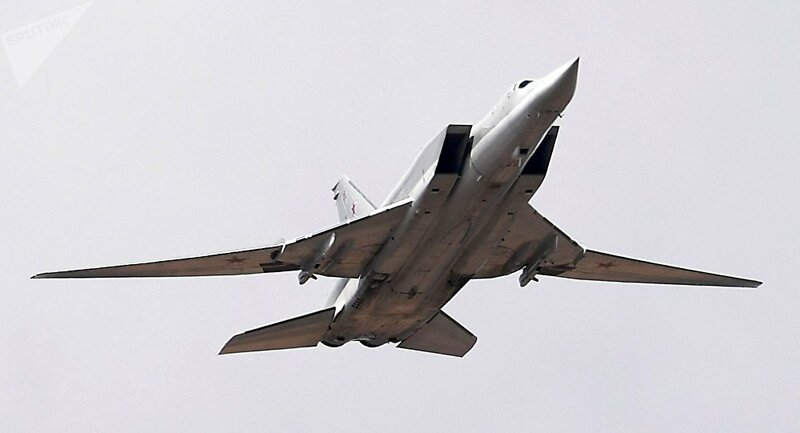 Two crew members of a Tu-22M3 have died and two more were injured during a hard landing in Russia's Murmansk region, the Russian Defence Ministry said in a statement. "On 22 January, the Tu-22M3, after completing a scheduled training flight in the Murmansk region, made a hard landing when it encountered heavy snow… According to a report, two pilots were taken to a medical facility, where they’re receiving the necessary assistance. Two crew members were killed", the ministry said in a statement.